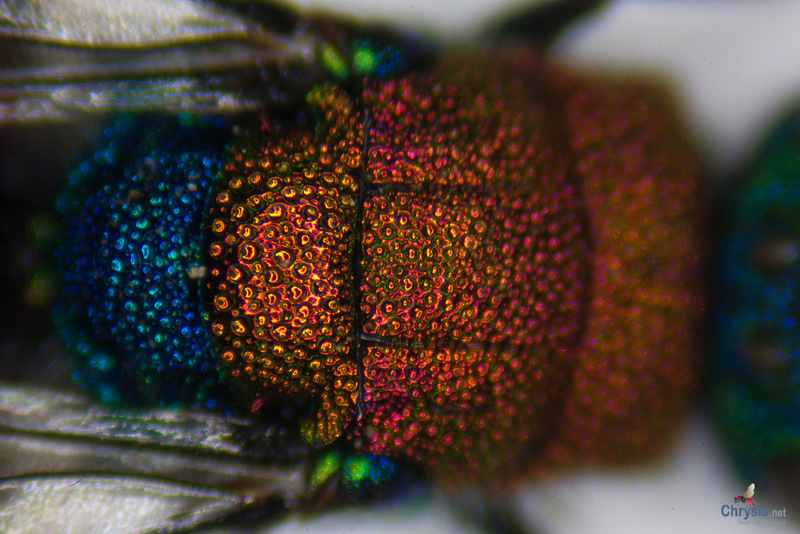 I'm wondering if anyone have experience photographing using trinocular stereo-microscopes? I got a trinocular Olympus SZ60, with the additional focusing bit. I read somewhere that the mount on the microscope is a "c-mount" but I'm unsure if that is correct? Which extra components would I need to add to make it compatible with my Nikon DSLR (D70)? 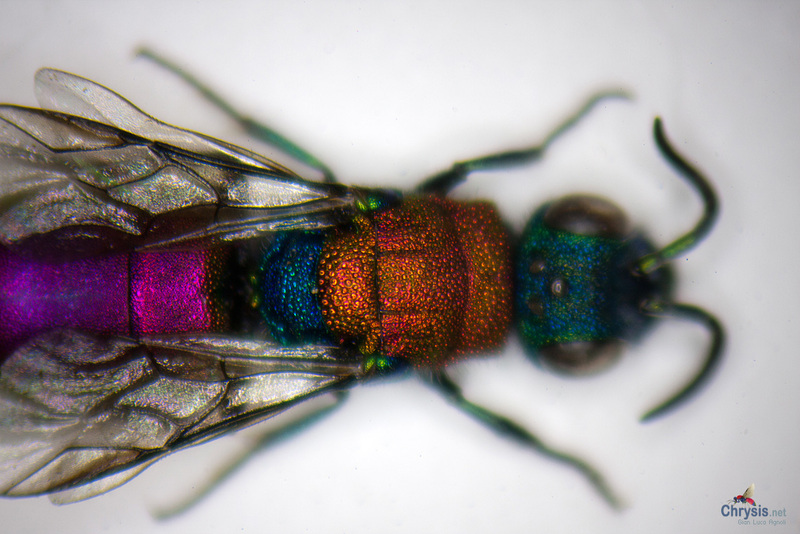 And finally, is it worth it to try and use the microscope for photography at all? Am I better of trying to assemble a system based on bellows, reversed lenses and the like? I have a stereomicroscope that is a clone of the Olympus SZ4045 and I have attached the camera to its trino tube via a T2 adapter ring (T-Mount). Here you find a good picture of the setup (it's from Meiji Techno, so ignore the code names). Here you find the Olympus SZ-series brochure in PDF format, with all the part names. Currently I've made very few experiments with that setup, and I got bad results (poor sharpness and image quality, excessive diffraction). So I'm not sure that I can recommend this way instead of the bellows way. But you have to consider that with a bellows setup you cannot achieve the magnifications allowed by a stereomicroscope. It depends on your goals. Hi. 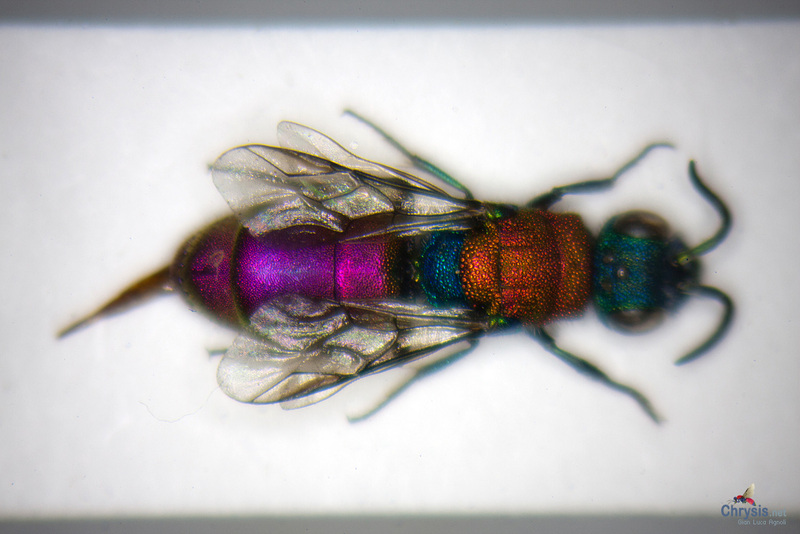 I did some quick tests with my stereomicroscope and a no-brand 2.5X photo eyepiece. I've used the standard magnifications allowed by the microscope, 0.67X - 4.5X, obtaining a final magnification range of 1.67X - 11.25X. LED ring light, Manual exposure, remote shutter release. Correction of exposure, contrast, and sharpness in postprocessing. That photo eyepiece is not a good performer. The optical quality is decent at the center of the images, but there is an excessive fall at the borders. The quality at low magnification is significantly lower than at higher magnification (diffraction and reflecting light?). 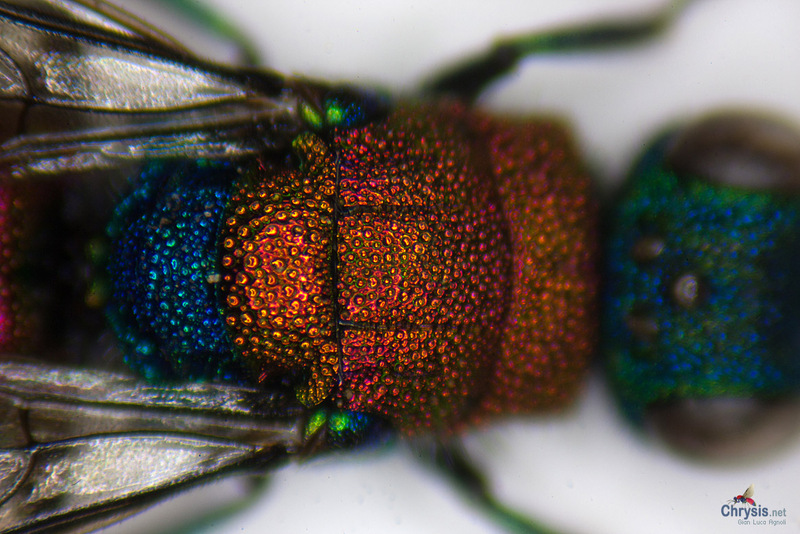 A lot of color fringing at higher magnification. A very shallow depth of field, without any control on it. Olympus NFK Photo Eyepiece should perfom much much better in terms of overall optical quality. You can choose among 5 options: 1.67X, 2.5X, 3.3X, 5X, and 6.7X. I think that the 5X is a good choice and I will try to find a used one on eBay. Here is a useful resource on Olympus Photo Eyepieces. Can anybody tell me what is a major difference between normal photography and trinocular photography because I am also trying for trinocular photography? If any person has experience in that field, please share some tips.